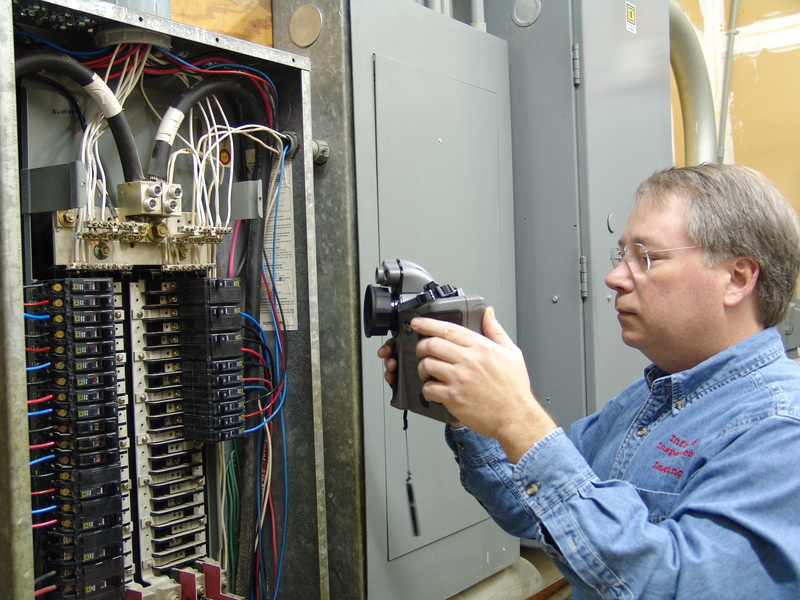 President/Owner of Infrared Inspections & Imaging, Inc is a Level II Thermographer. Wesley Carter started Infrared Inspections and Imaging, Inc. when looking for a cost effective means of solving building problems. Johnson Controls World Wide Services, General Growth Properties and The Rosemyr Corp.
Wesley Carter has held positions as Maintenance Tech, Maintenance Supervisor, Facility Manager, Operations Manager, Property Manager, District Property Manager, and Director of Operations. Wesley Carter has a background in Electronics, Electrical, Roofing, HVAC, Commercial Construction, Energy Management Systems, Project Manager, General Maintenance, Insurance Liability, Fire Prevention, HAZMAT & Safety Training, Property Management, Leasing, Development, Americans With Disability Act, Power Distribution, Site Lighting and Security. Feel Free to Call Wesley Carter for Any Questions You May Have at 252-305-0043. Find out how Infrared Inspections & Imaging can benefit you.